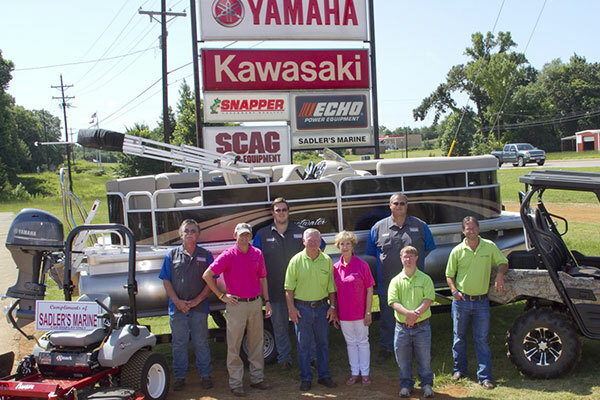 Since 1959 Sadler's Marine has been serving the Jacksonville and surrounding East Texas area. 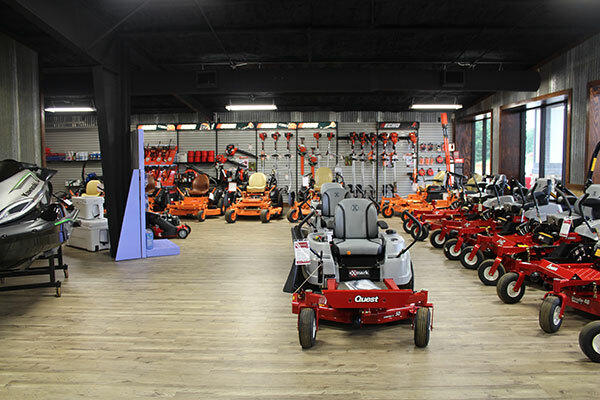 We offer a wide range of products from Kawasaki Side X Sides to Echo chainsaws, pole saws and other power tools. 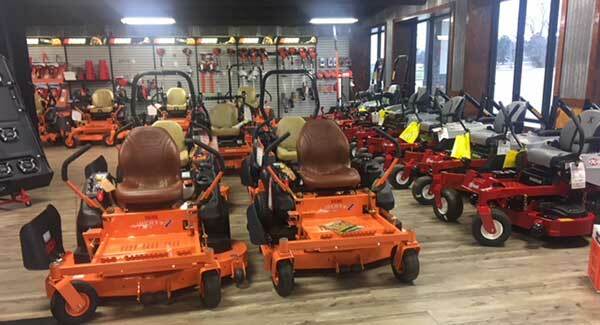 We also carry the complete line of Exmark Quest, Pioneer and Lazer Z, zero turn mowers. Also, don't forget about our line of Sweetwater and Aqua Patio pontoon boats. 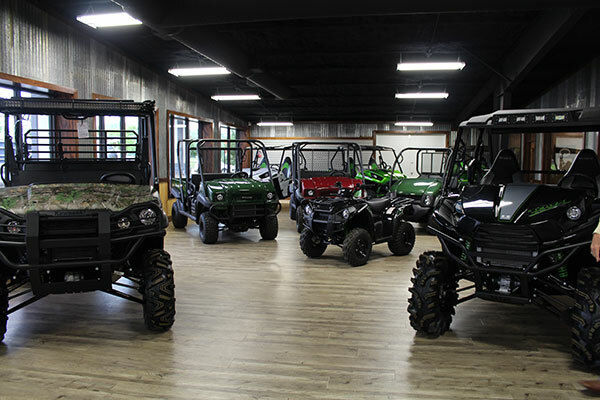 We also run a fully stocked parts store and service department. So if you break down on a trail or are stuck docked at your boat house come by and see us and we'll get you back in operation in no time. 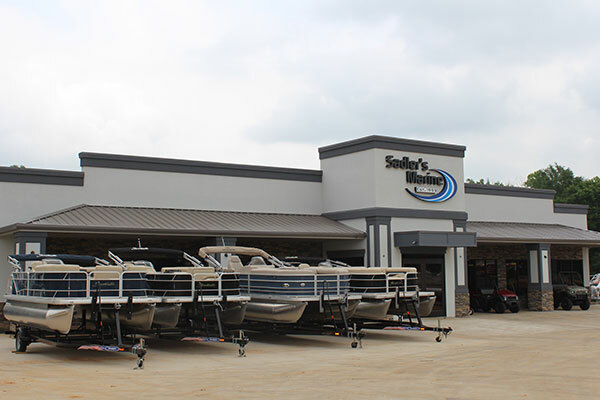 Sadler's Marine is currently looking for experienced outboard mechanics. If you are interested in seting up an interview or have question about the position please call 903-586-5969.